I first began working in the Manawatu in 2002. Since then I have taken a couple of breaks to work overseas, predominantly in the UK. I lead and support the Awapuni Veterinarian team. My passion is cows and preventative health strategies, particularly nutrition as a driver of health and production. I love working with clients to ensure that their herds are as healthy and productive as possible. 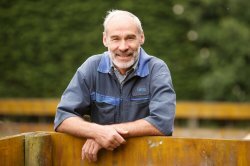 I spent my early years in mixed practice in Rotorua working with dairy cows, deer, sheep and beef, horses and even companion animals. 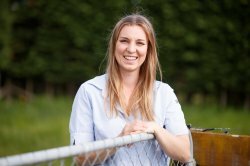 After a few years of OE, that included locums in the UK, I eventually returned to my home province and started work at Manawatu Veterinary Services in Feilding that has since become Totally Vets. I have an interest in all things dairy, and in particular mastitis, but still enjoy the opportunity to work with any of the production animal species, and even the occasional horse. 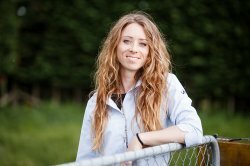 I graduated from Massey Vet School in 2011 and have been working at Totally Vets since. I am passionate about dairy cattle mastitis and reproduction but enjoy working with pretty much any species including looking at dogs, cats, goats, horse and even chickens. I started with Totally Vets in 2017. 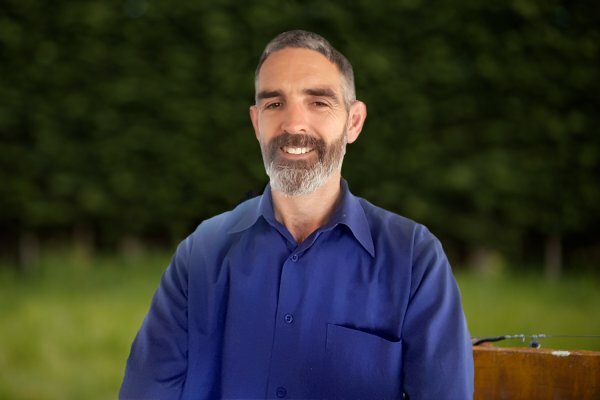 I graduated from Melbourne University in 2014 then went into mixed practice in Taranaki. After a few years, I went back home to Melbourne to complete an equine internship with the Victorian equine group. In my spare time, you will find me busy riding my horse or helping out on the dairy farm with my partner Sam. I joined Totally Vets in May 2018. After graduating from Utrecht University in the Netherlands with a Masters in Equine Medicine I worked as an equine veterinarian at Dierenkliniek Benschop-Oudewater and other clinics in the Netherlands, Belgium and England. I moved to Australia in early 2017 and decided this year that New Zealand is more my cup of tea. I am a real horse fanatic and will give my best to help keep your horses healthy and happy. 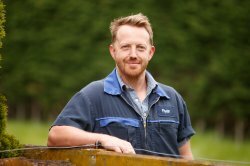 I started working for Totally Vets in 2018 after graduating from Massey University. I previously lived in Upper Hutt where I would be found spending most of my time in the saddle or working with my local community as a youth leader. 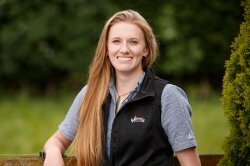 Throughout vet school, my passion changed from horses to cattle and now working alongside our production animal veterinarians here at the Awapuni clinic. 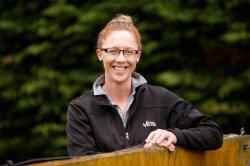 I joined the Awapuni practice as a mixed practice vet after working on the Kapiti Coast as a companion animal veterinarian in a practice owned and run by Lyn (my wife) and myself. My interests include managing our small block holding, various sports, being an active father (taxi driver) for my kids, and travel. I was needing a change of direction in my vet career and working in the production animal area for Totally Vets is an exciting opportunity. 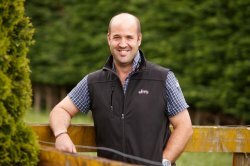 It was also an easy decision having worked for Manawatu Veterinary Services in the 1990's. I enjoyed the business culture, the farmer clients and the mix of work. I started with Totally Vets at Awapuni in 2010 out front in customer services. I then moved into my current role as a production animal technician and ventured out on farm alongside the production animal veterinarians and thoroughly enjoy getting my hands dirty. Taking bloods, carrying out herd BCS, vaccination programs, dry cow therapy and teat seal application, calf disbudding - these are just some of my capabilities, I'm also a dab hand in the kitchen.